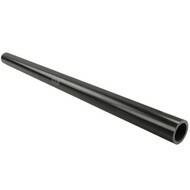 PVC koppeling voor verbinding van 2 PVC pole, Met getande (ratchet) koppeling. 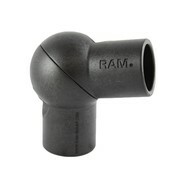 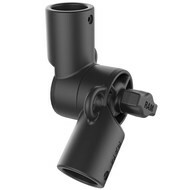 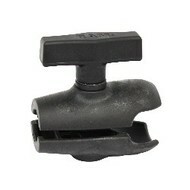 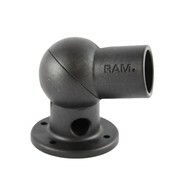 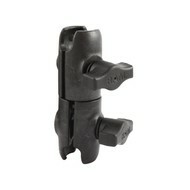 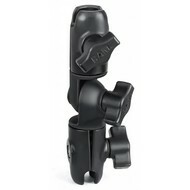 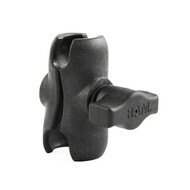 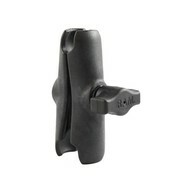 The RAP-420-424U will allow you to connect any two RAM PVC pipes together with a ratchet adjustment function. 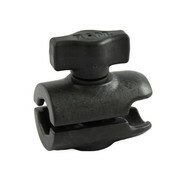 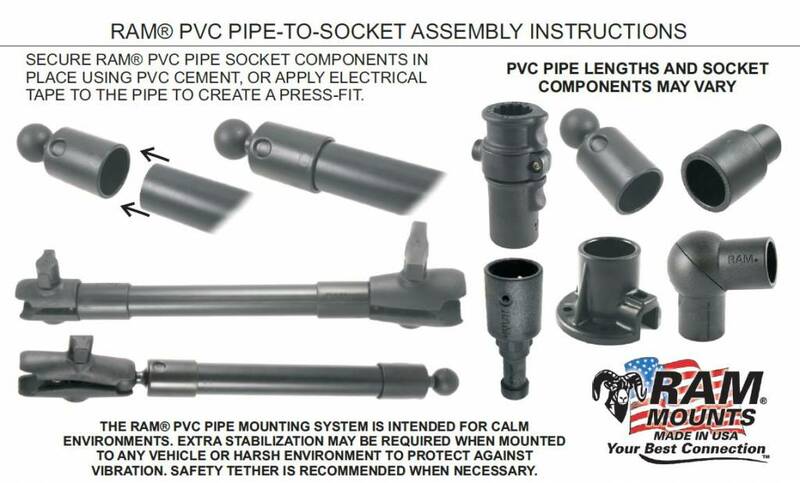 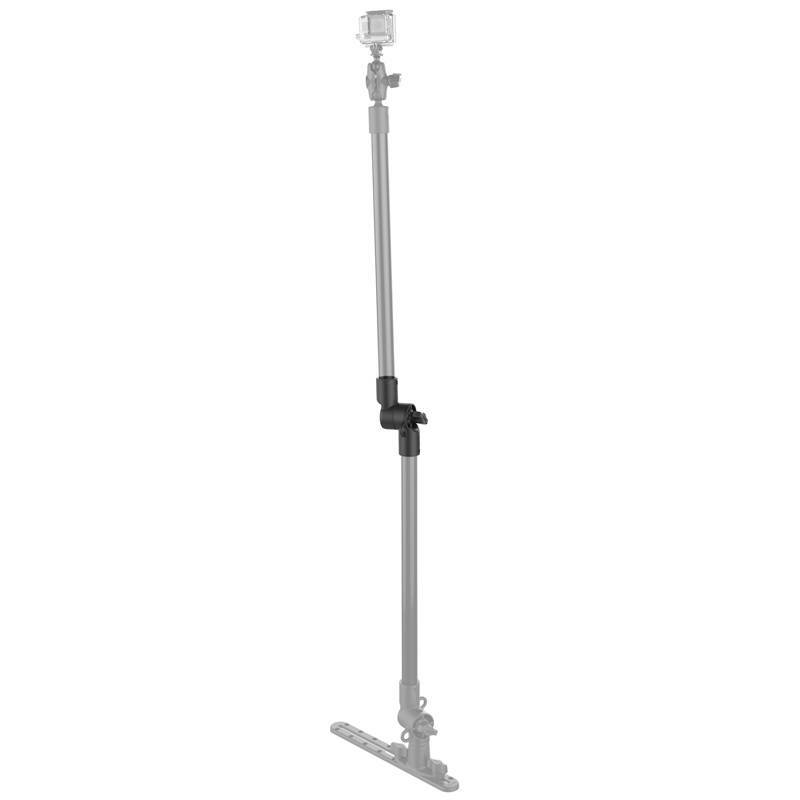 Whether you are press-fitting, using PVC cement or sheet metal screws, this adapter is the perfect accessory for adding extension and adjustability to your Tough-Pole™ action camera mount for boats and kayaks.